We are committed to our customer's success from start to finish. Mark S. Dailey established Dailey Roofing Inc. in 1979. Dailey Roofing began serving the greater Richmond community with quality residential roofing and gradually moved forward to commercial roofing projects. Mark’s son Daniel has become a superior mechanic working for Dailey Roofing since 1997. He now serves the company as Vice President. We are proud to be a second-generation company in the roofing industry. Our mission is to create lasting relationships with our clients by establishing trust and delivering quality work while staying true to our family business values. The roofing industry is constantly evolving. Dailey Roofing is a company that continues to seek new and improved techniques and practices. We have a broad spectrum of capabilities ranging from service calls to roof replacements. In collaboration with major manufacturers we are able to offer our clients a wide range of warranties. Our continuous production of quality craftsmanship in such a variety of roofing projects supports and reinforces our trademark, “quality is our rule”. 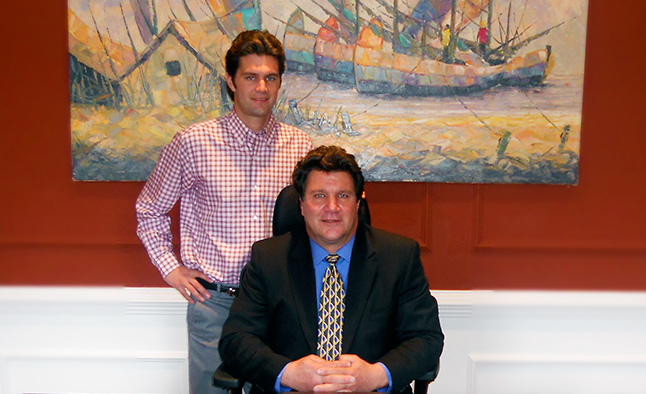 Dailey Roofing’s clients will benefit from our congruence of big business abilities and family business principles. We guarantee our work from beginning to end, we are readily available when called upon and our business owners attend to every detail. We look forward to addressing your roofing needs and having a trusted future with you.